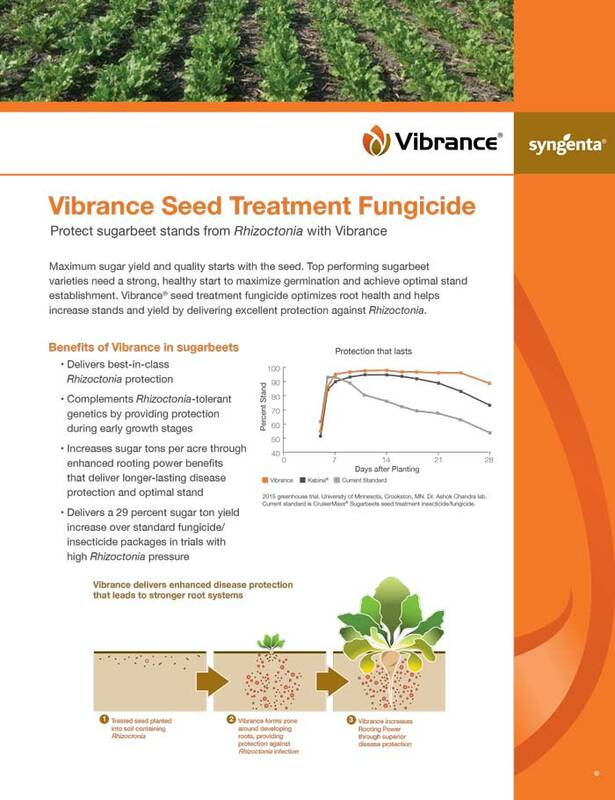 Vibrance® seed treatment fungicide is formulated to boost a crop’s RootingPower™ by delivering enhanced disease protection, leading to improved performance in more than 18 different crops. 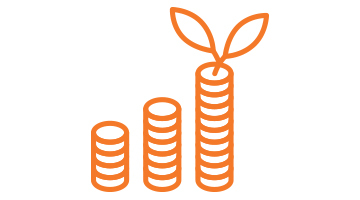 More and more research has pointed to root health as the key to increasing crop productivity. 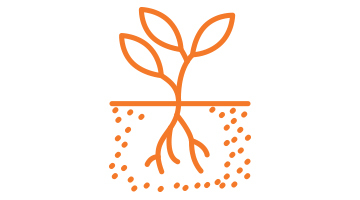 As a part of an ongoing commitment to root health and pest defense, Syngenta Seedcare™ scientists have analyzed the interactions between roots, diseases, moisture efficiency and nutrient utilization. 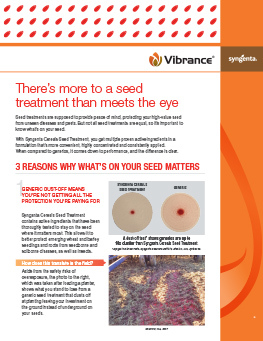 Seed treatments protect a grower’s seed investment and the value of traits and genetics by protecting the plant when it is most vulnerable: the first 3 to 4 weeks after planting. Root development, if slowed by disease during this critical growth stage, may never be regained. 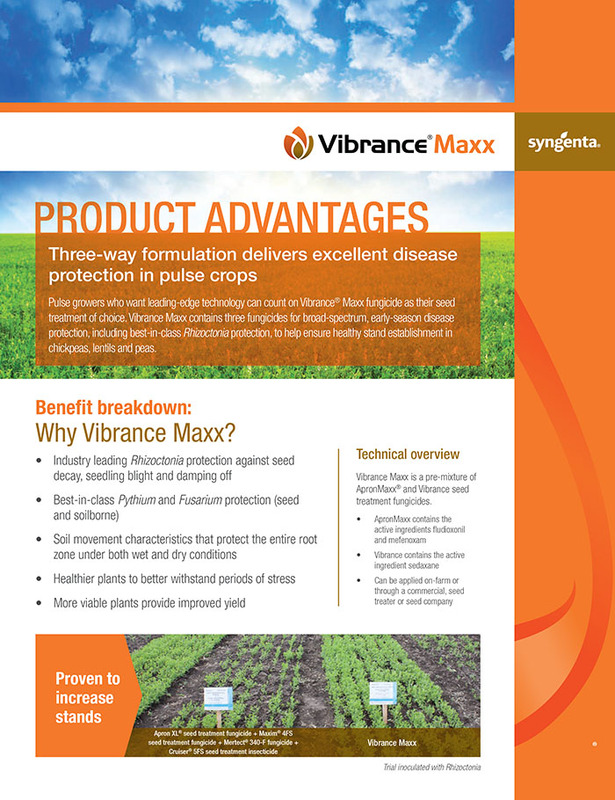 We offer growers a family of seed treatment solutions all containing the unique active ingredient in Vibrance, sedaxane, that goes beyond disease protection to boost a crop’s RootingPower, leading to improved yield potential. 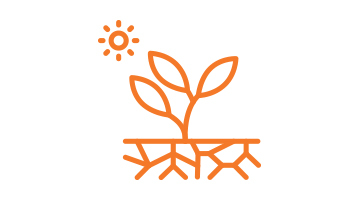 Vibrance protects seeds and emerging seedlings from Rhizoctonia by creating a “halo of protection” around the seed and root system. 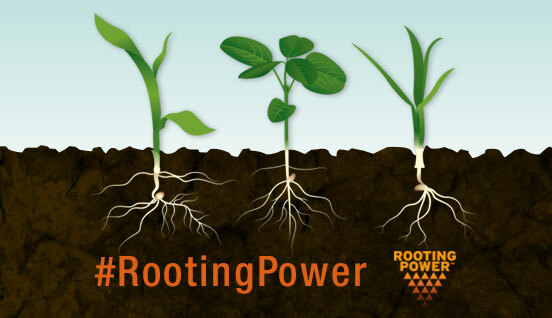 The built-in RootingPower of Vibrance leads to more powerful, healthier roots. 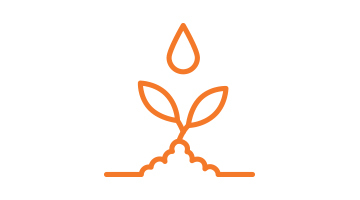 Robust root systems efficiently absorb and utilize moisture and nutrients, improving crop performance. This enables plants to withstand environmental stresses. And allows faster germination and emergence, improving stand establishment. Greater stands lead to maximum yield potential year after year. 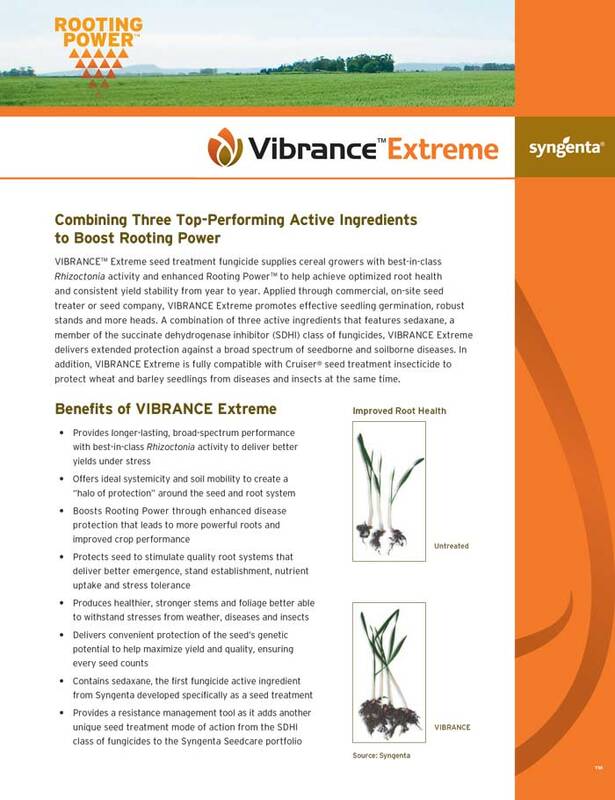 Vibrance is formulated to boost a crop’s RootingPower by delivering enhanced disease protection that leads to stronger and more robust root systems that increase moisture and nutrient uptake, leading to improved crop performance in more than 18 different crops. Offers triple protection against nematodes, insects and diseases for superior early-season pest protection. Enhances root health, expands disease protection and defends against insects in wheat and barley. 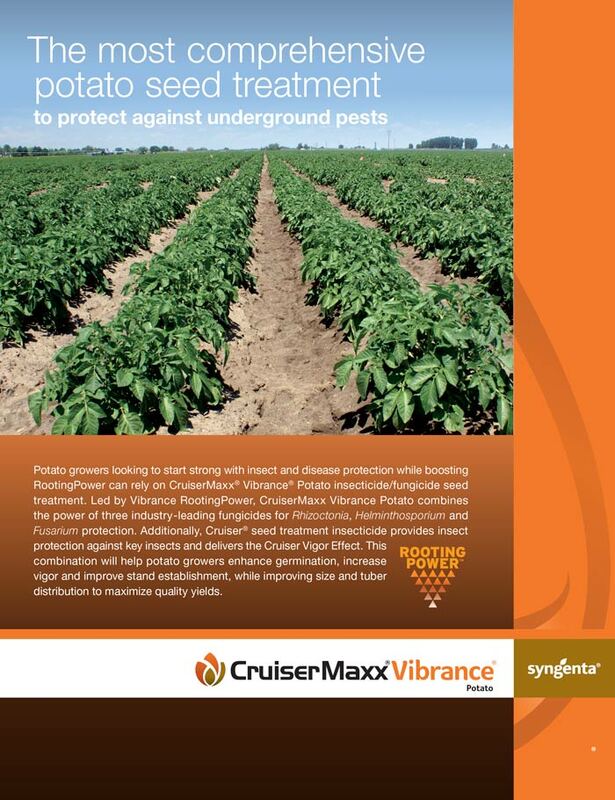 Protects against seedborne and soilborne diseases and early-season insects, leading to increased plant stand, uniformity, vigor and yield. 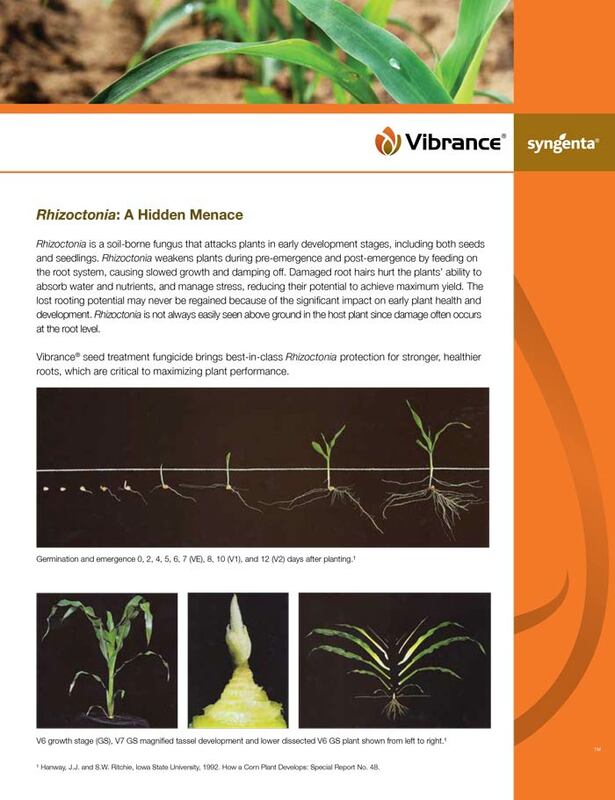 Learn more about the impact of Rhizoctonia on corn, soybeans and wheat crops. 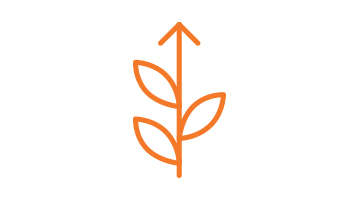 Vibrance Learning Module Learn more about the importance of healthy root systems and the benefits Vibrance brand seed treatments bring to corn, soybean and wheat crops. 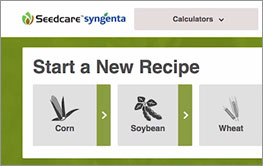 Quickly and conveniently access Seedcare information and services. Long-lasting protection of entire root system under wide range of environmental conditions. Avicta Complete Corn 250, Avicta Complete Corn 500, Avicta Duo Cotton and Avicta Duo COT202 are Restricted Use Pesticides. For use by certified applicators only. Growers planting Avicta treated seed are not required to be certified applicators. Avicta technology is protected by U.S. Patent No. 6,875,727. 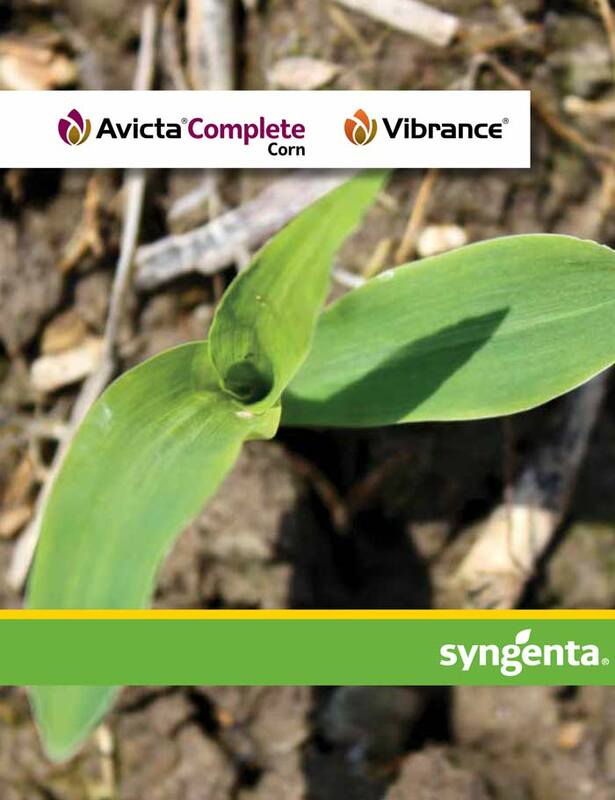 Avicta Complete Corn with Vibrance is an on-seed application of Avicta Complete Corn 250 or Avicta Complete Corn 500 with Vibrance fungicide. 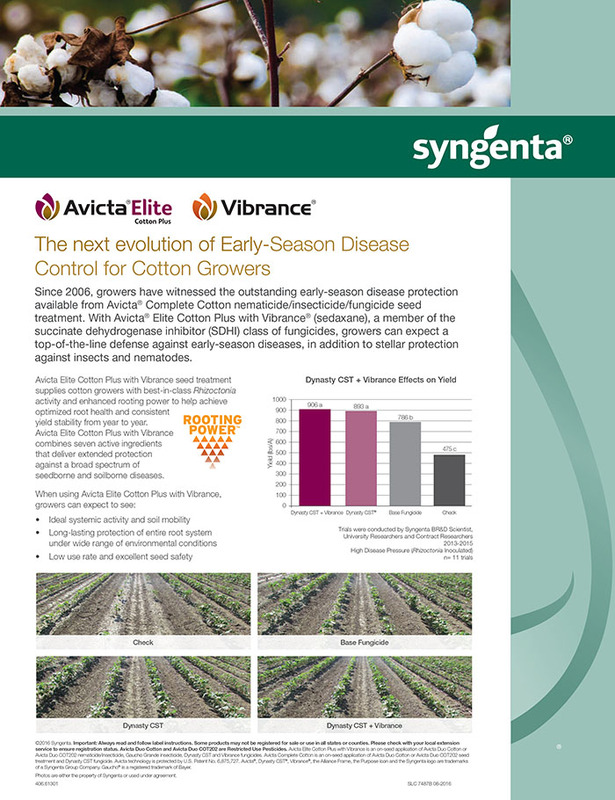 Avicta Elite Cotton with Vibrance is an on-seed application of Avicta Duo Cotton or Avicta Duo COT202 nematicide/insecticide, Gaucho Grande insecticide and Vibrance fungicide. 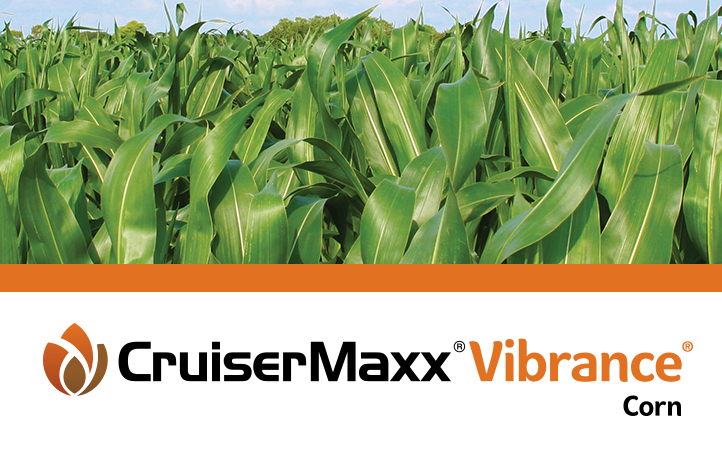 CruiserMaxx Vibrance Corn is an on-seed application of Cruiser 5FS insecticide delivered at the 0.25, 0.50 or 1.25 mg ai/seed rate, Vibrance and Maxim Quattro fungicides. 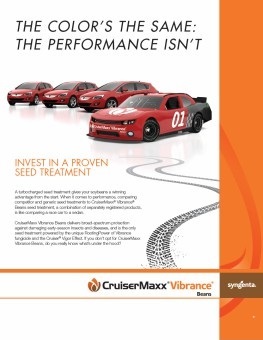 CruiserMaxx Vibrance Beans is an on-seed application of CruiserMaxx Vibrance alone or with Apron XL. 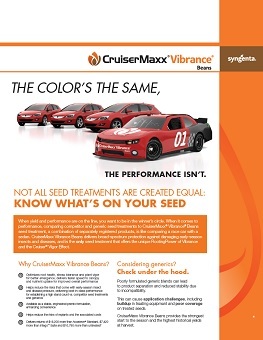 Apron XL®, Avicta®, Cruiser®, CruiserMaxx®, Maxim®, Seedcare™, Vibrance® and the Syngenta logo are trademarks of a Syngenta Group Company. 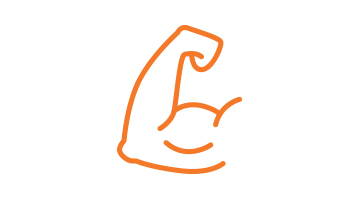 Gaucho® is a registered trademark of Bayer.